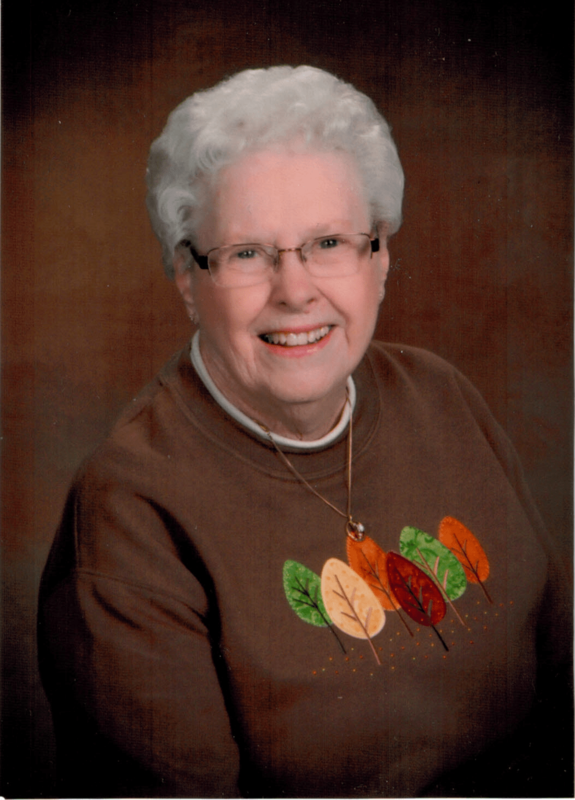 Funeral services for Margaret Powers, 92, of Jefferson, will be Saturday, February 9th at 10:30 am at St. Joseph Catholic Church in Jefferson. Burial will be in the St. Joseph Cemetery. Visitation will be Friday from 4 pm to 6 pm with a Vigil Service at 6 pm at the Brown Funeral Home in Jefferson. Memorials are suggested to Margaret’s charities and may be sent to the funeral home. Survivors include: Children, Jayne Hested of Geneva, Illinois, Lynda Pawlowski of Lake Panorama, Mary Gutshall of Lake City, Tom Powers of Jefferson, Nancy Carlson of Clive and Sharon Black of Nevada.